One Card. Lifetime membership for your Family! 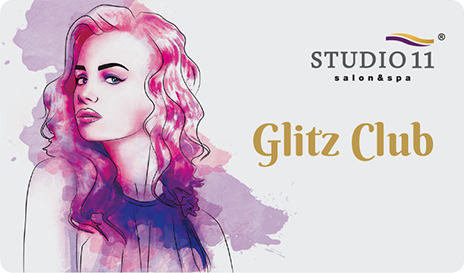 Get 3 Complimentary Haircuts worth Rs.1000/-, Gift Voucher worth Rs.2000/- and 4 Redeemable Voucher worth Rs.2000/-. 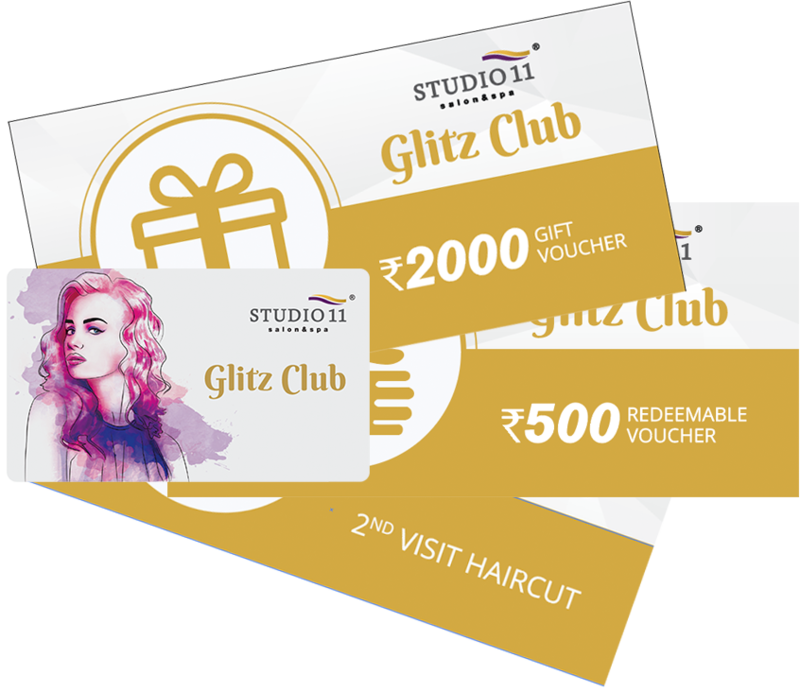 Glitz membership card along with the gift vouchers/Certificates will be dispatched on the same day of the payment and will reach to the registered address within 24 - 48 hours. 40% Discount on select services in Happy Hours (Monday to Thursday 10:00 AM to 4:00 PM and Fridays 10:00 AM to 1:00 PM). 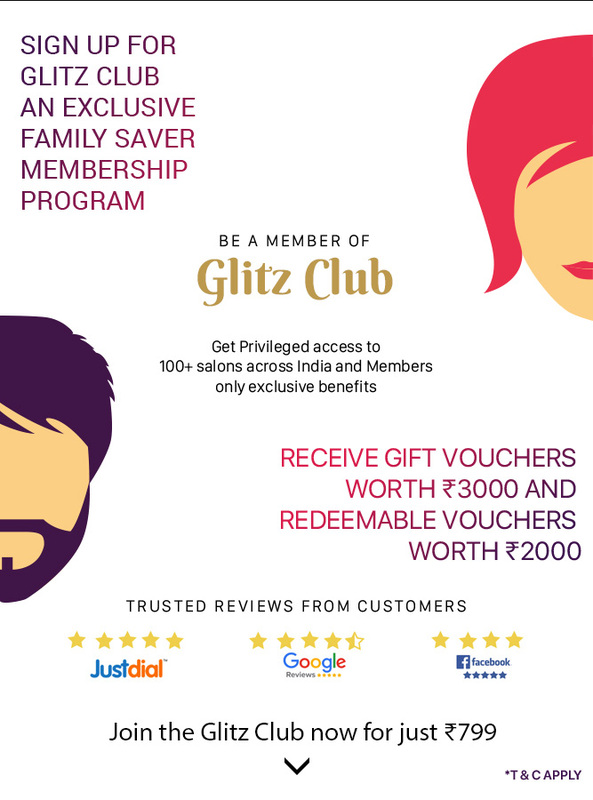 Members can avail the offers immediately after receiving the Glitz Membership Kit. 3 free haircuts coupons are valid until 6 months from the day of membership activation. Rs.2000 Gift Voucher can be availed on service value of Rs.2000 or above. Valid upto 1 Month from the day of activation. Rs.500 Redeemable Voucher can be availed on bill value of Rs.1000 or above. Valid upto Months from the day of activation. In case of group purchase each kit will be valid for one family. The company reserves the right to change the ongoing discounts/offers.